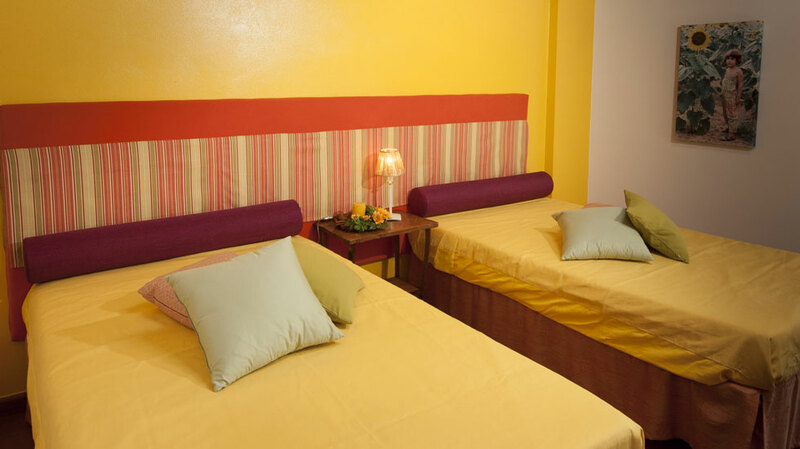 Antico Granaione b&b, romantic and charming hotel, is located in the characteristic village of Serre di Rapolano, close to the thermal spas of Rapolano Terme. 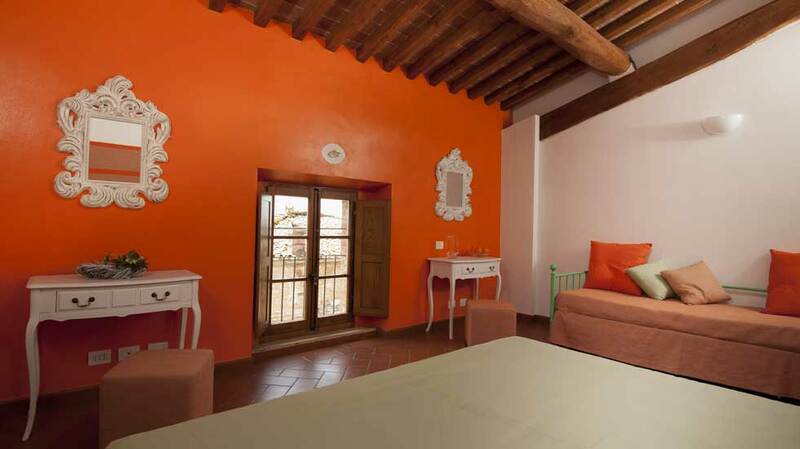 The Medieval fortified granary of the village is now a stylish, intimate resort. 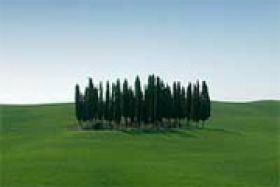 At Antico Granaione b&b You will discover the beauty of Tuscany surrounded by the enchanting landscapes of "Crete Senesi". 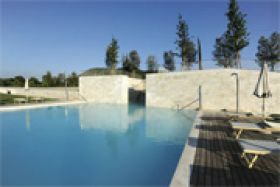 It is a land rich in natural hot springs which can offer You moments of relax, wellness while appreciating the benefits of a thermal treatment and enjoying the silence and tranquility of an unspoilt nature. 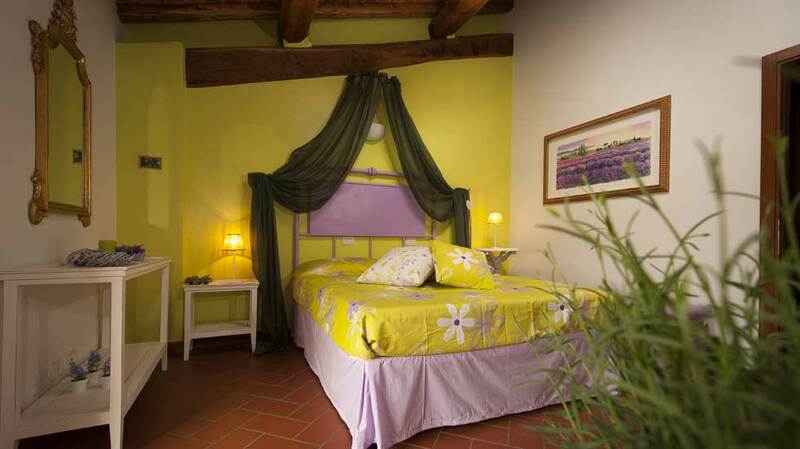 The b&b is perfectly situated for enjoying the Tuscan countryside but with easy access to visit the best sights. 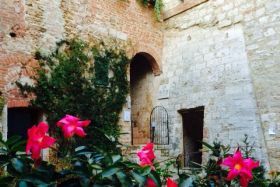 Siena and the beautiful scenery and wonderful wines of Chianti area are close by. The surrounding hills, lined with cypress trees and sprinkled with country castles, are perfect for naturalistic walks, biking tours, excursions along the Francigena Way, the ancient pilgrimage route from Canterbury to Rome. 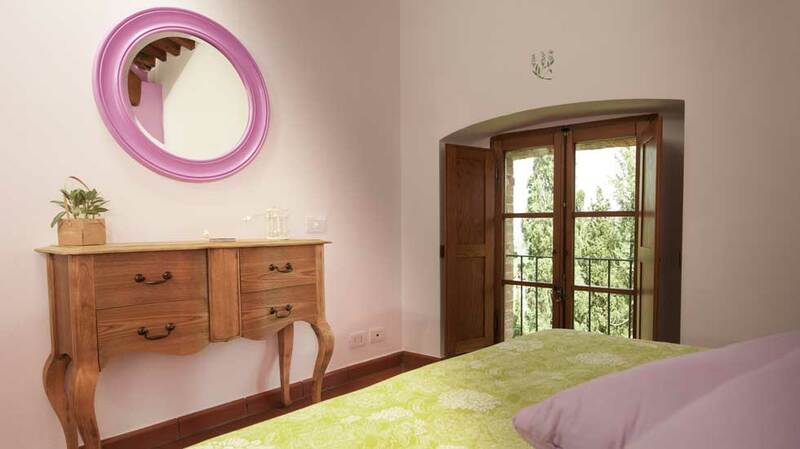 A stay at Antico Granaione b&b will delight You with unique experiences. 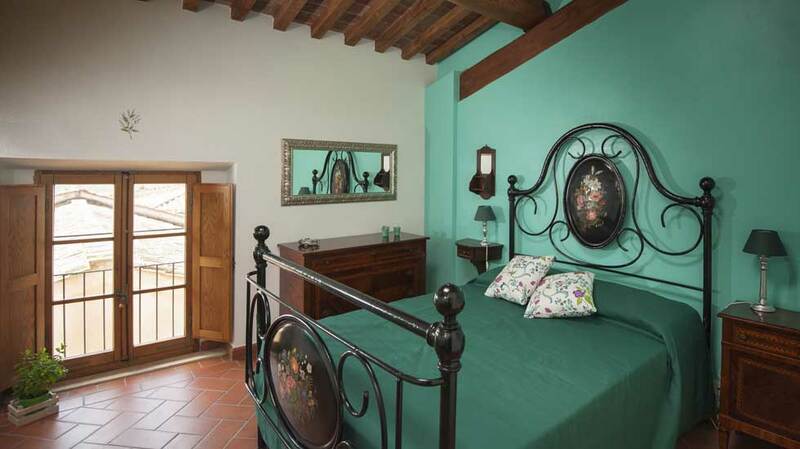 Welcome at Antico Granaione, authentic Tuscan bed and breakfast. 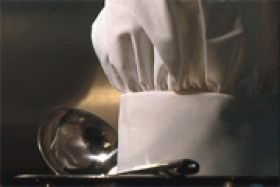 Follow Tuscany sail srl's board B&B "Antico Granaione" Serre di Rapolano, Siena on Pinterest.